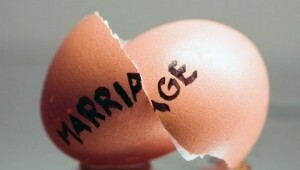 Living together or marriage? What are the legal differences? Pre-Nuptial agreements. Why are they on the rise? Divorce-A Brief Guide, Part 2.